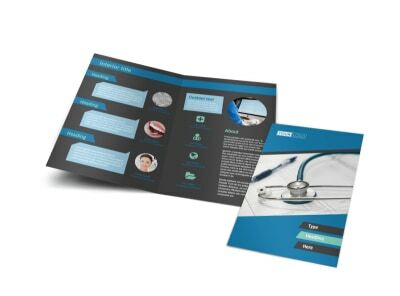 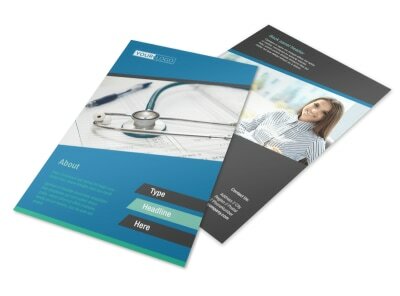 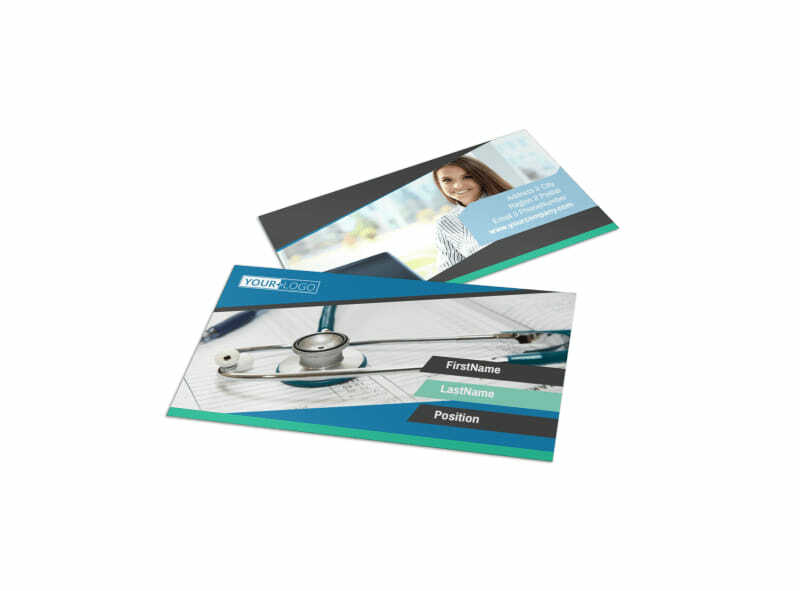 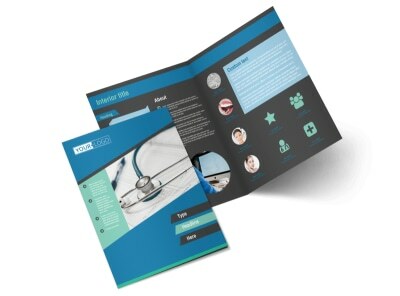 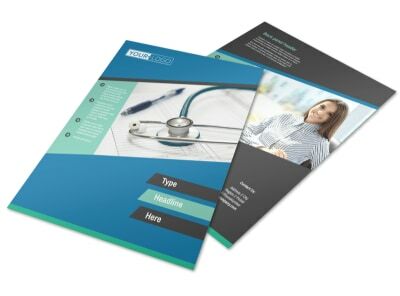 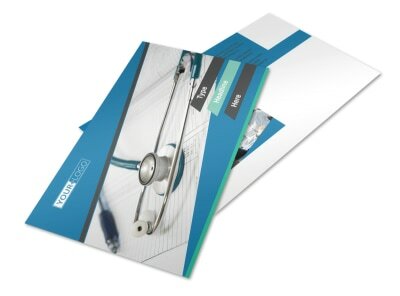 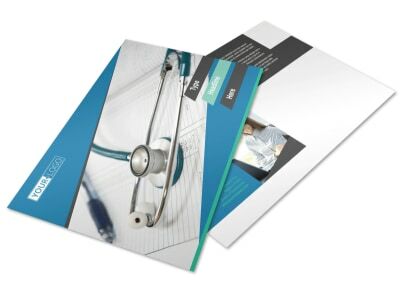 Customize our Medical Billing Business Card Template and more! 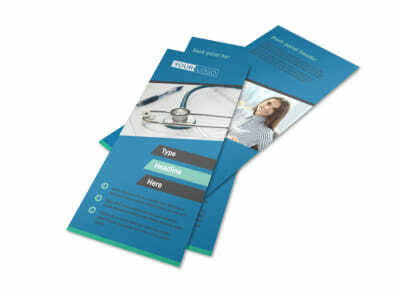 Network among medical professionals in your area to let them know that medical billing and coding are just a phone call away with medical billing business cards detailing your contact info. 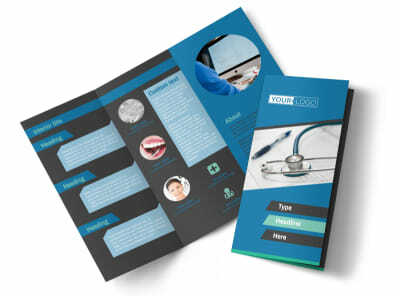 Build your business card from the ground up using elements you like most, including your logo, text detailing your address, website, email, phone, and more, and then print your business cards for instant distribution to your target market.